Pop down to us and see our huge display of hearts ready to find their forever homes! At No6Hundred you can relax and enjoy your coffee whilst your eyes browse around for cute & quirky gifts scattered around. 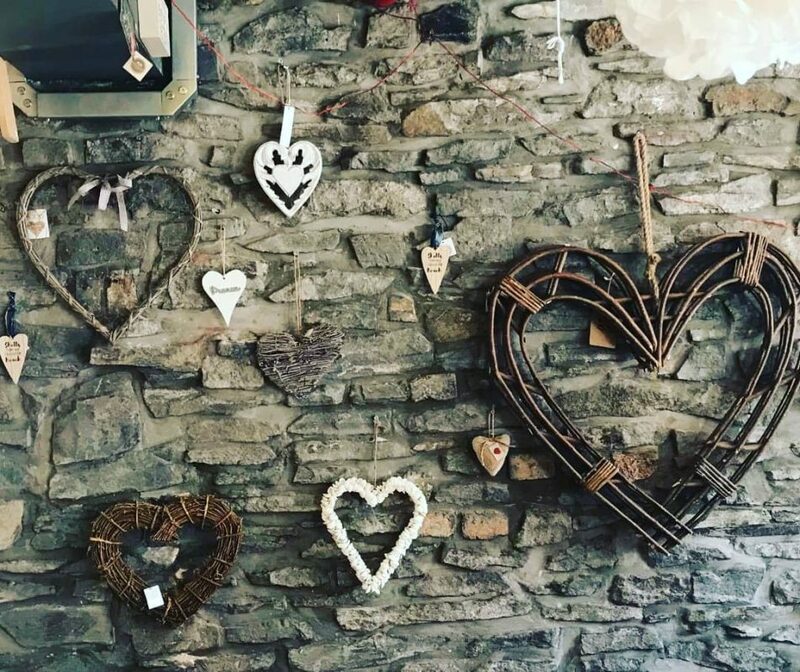 This entry was posted in Gifts and tagged coffee shop, decorations, gift shop, gifts, hearts, home, interior, no600, no6hundred, swansea, ynystawe. We’re open for breakfast tomorrow!